Co-produced by Carolyn Carlson - Artistic Director of Centre Chorégraphique National Roubaix Nord-Pas de Calais as part of the 'Red Bricks Project'. The creation has two versions, for 7 dancers and/or for 5 dancers. 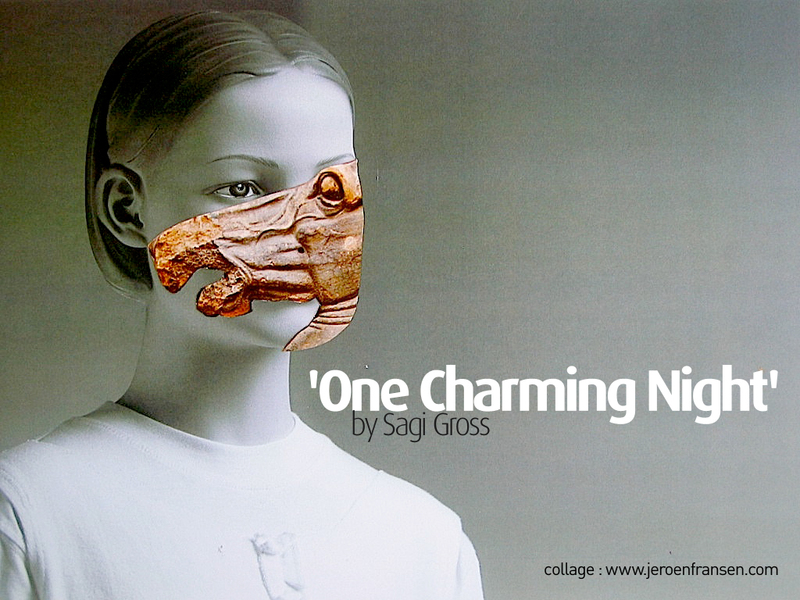 One Charming Night is about identity forming. The difficulties of being foreign with Middle Eastern appearance, living in Europe for many years, dealing with argues, political point of views and discussions, became compulsive for Gross and were very frustrating sometimes. As an immigrant in The Netherlands he sometimes experience xenophobia, alienation and discrimination in daily life. There is no possibility to escape from the feelings that arises from this migration problem, because of nationality. But eventually it doesn’t really matter where you are or which nationality you have.